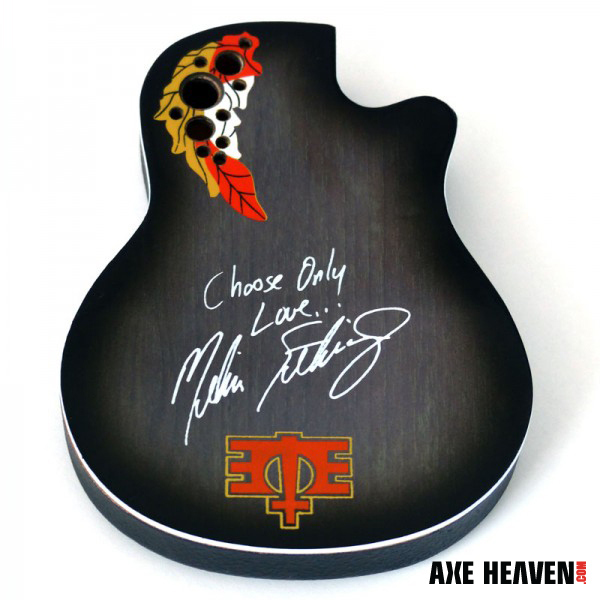 Melissa Etheridge’s promotional team continues to lead the way for their online brand marketing and customer relationship building. 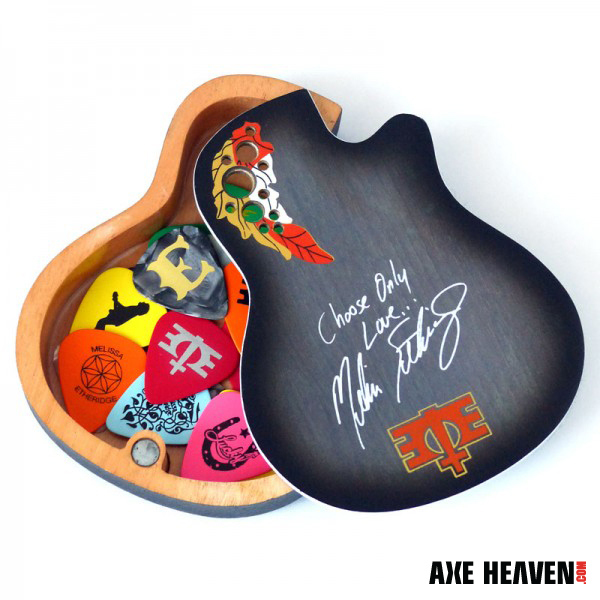 With the release of the Melissa Etheridge Custom Pick Box, this rock superstar, as well as social cause advocate, is providing her loyal fans with another personalized collectible that perfectly matches their lifestyle and budget. 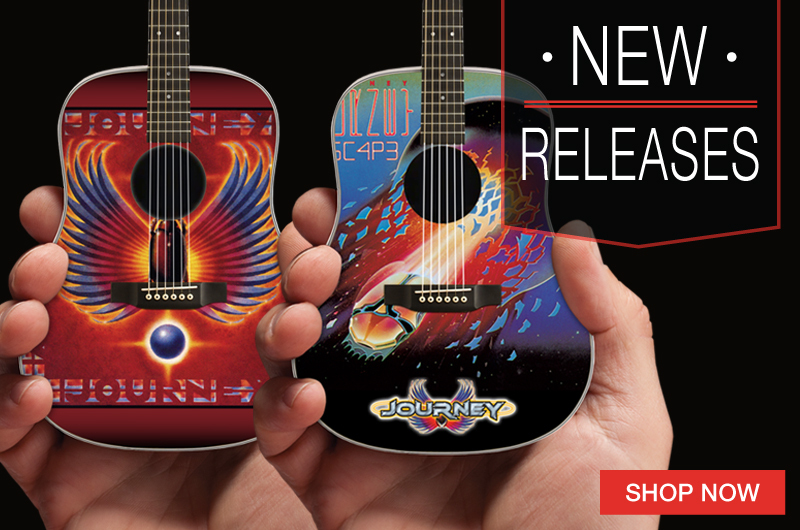 The demand for unique high-quality promotional merchandise that successfully represents and enhances an artist’s brand, and quickly moves off the shelves at a profitable price-point, is always increasing. 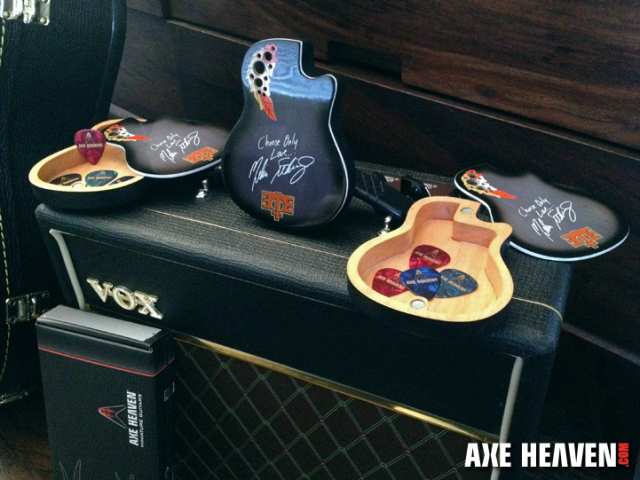 AXE HEAVEN® custom promotional merchandise provides the perfect product for musicians looking to build their live event and online store inventory mix in a way that is truly unique and meaningful to their fans. 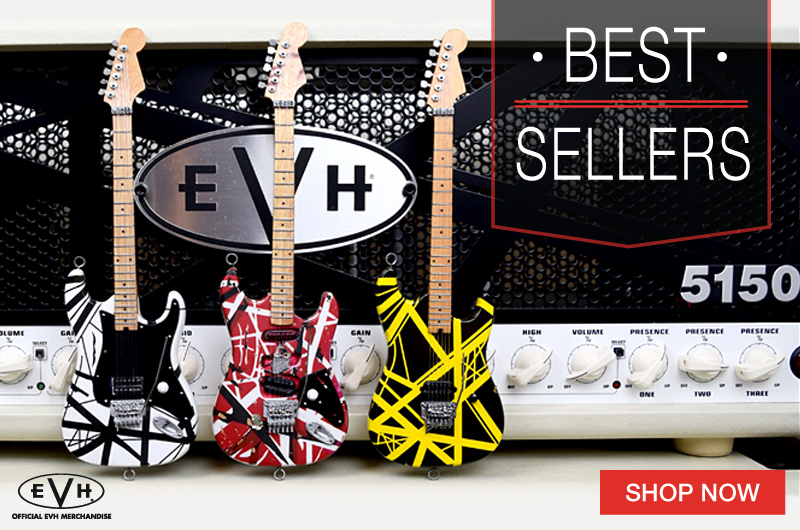 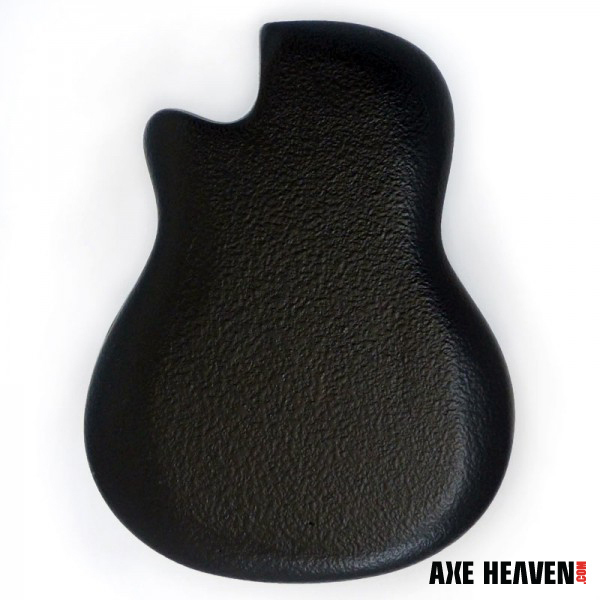 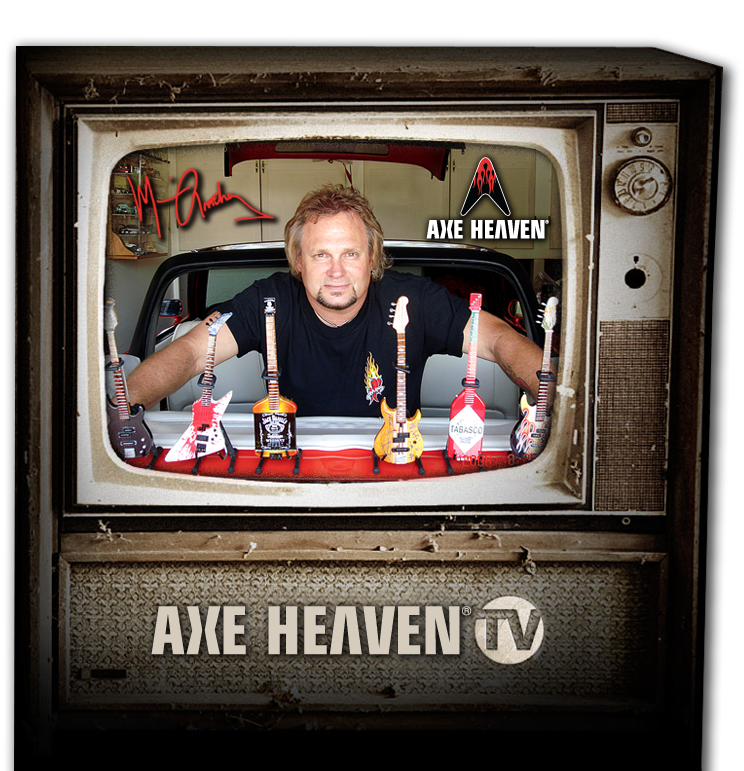 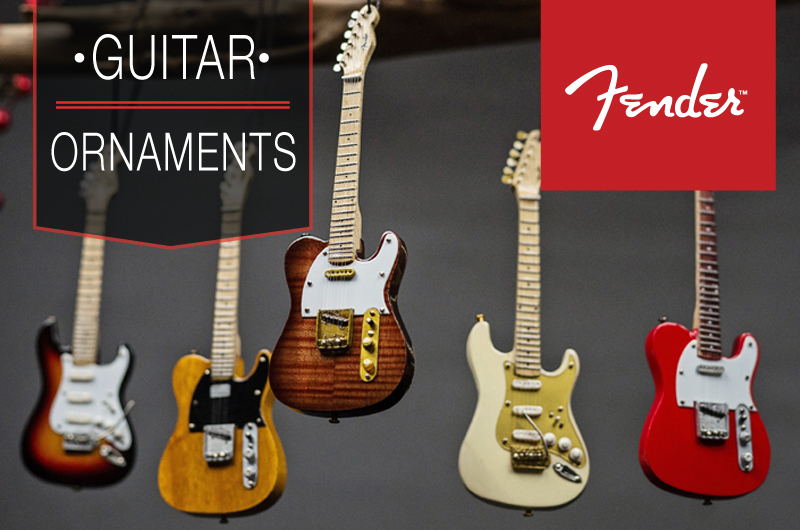 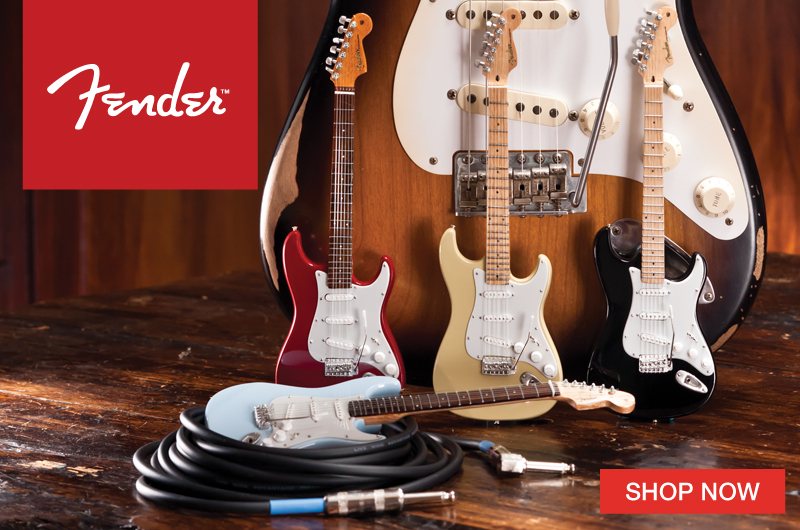 AXE HEAVEN® is the global leader for developing officially licensed custom miniature guitars and promotional merchandise. 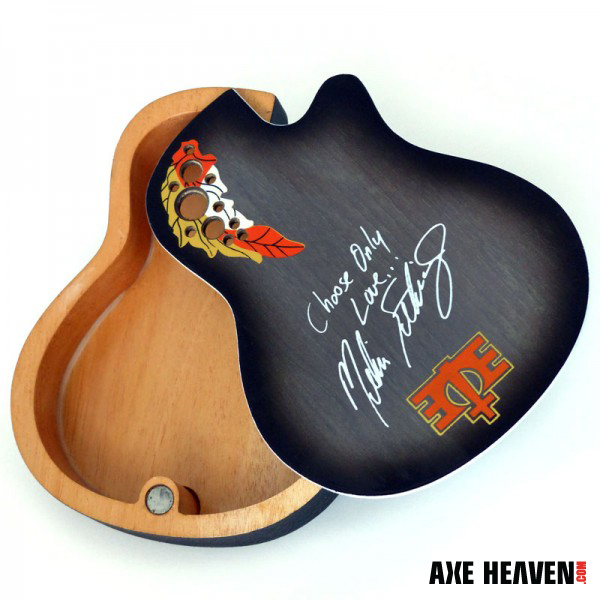 This is our third custom project for Melissa, because we understand that attention to detail is what matters most when it comes to brand building and meeting sales goals. 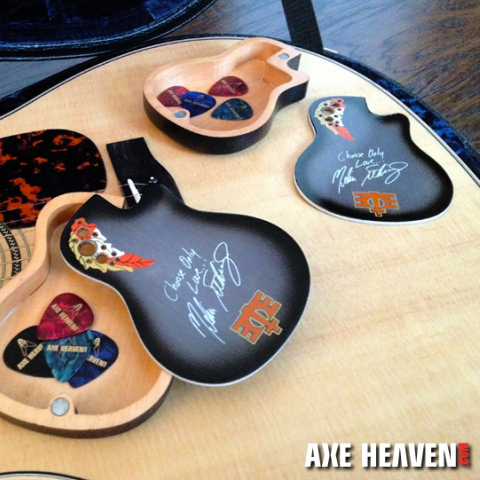 Our team of artists worked closely with Melissa’s team to craft a miniature replica of her official custom Ovation acoustic guitar. 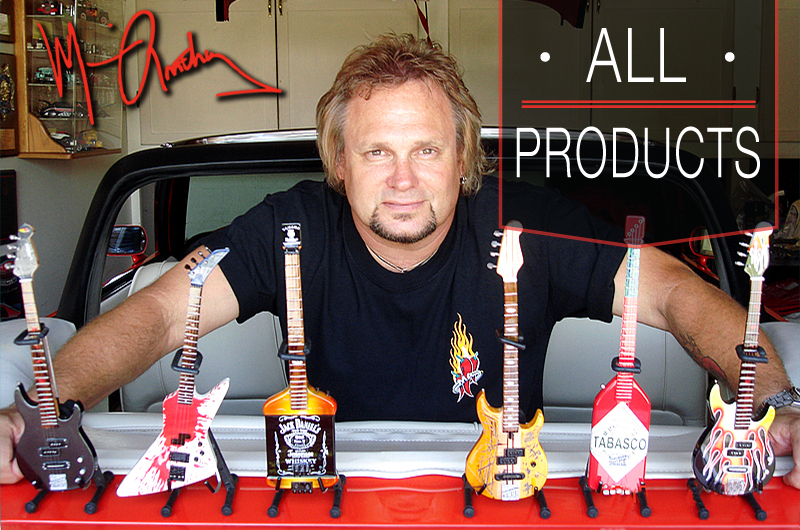 Contact us to see how we can help your brand building and fan loyalty programs explode with a passion equal to your rock star status. 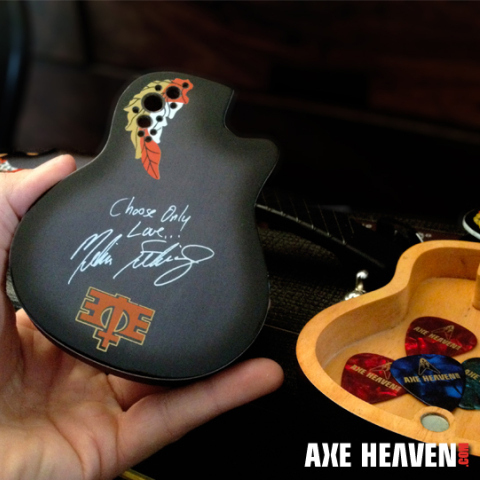 Shop at Official Melissa Etheridge Store. 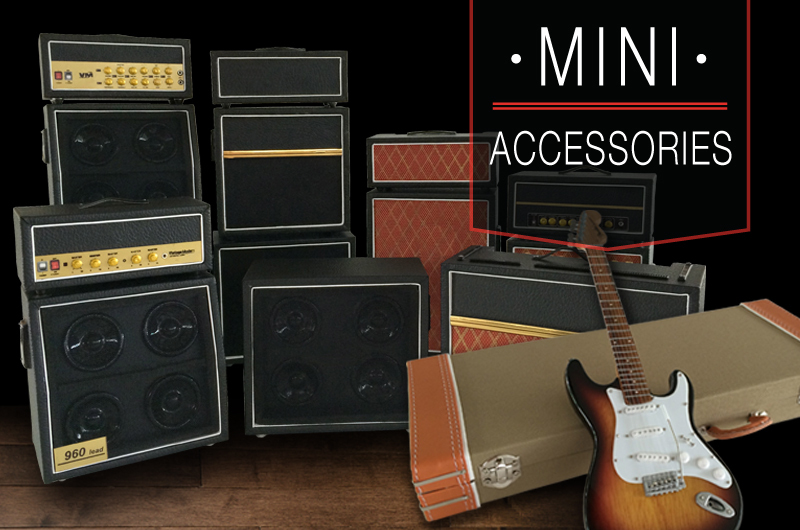 Let us help you create a truly unique impression your audience will never forget.